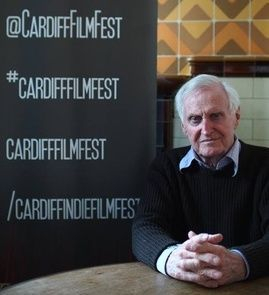 Panik Attak Productions work with filmmaking friends Ally Parkhurst, Dave Beynon and Steve Fox to deliver the award-winning Cardiff Independent Film Festival. This is a non-profit community venture that showcases the very best in indie film from around the globe. Murray is the Director of Matchbox Films, a thriving distribution company with a penchant for international titles. Matchbox Films are champions of independent cinema and their releases include performances from Oscar winners Kevin Spacey, Martin Landau and Ellen Burstyn. 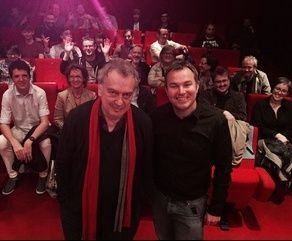 Jan directed the acclaimed feature film Gypo, which won a British Independent Film Award (BIFA) for Best Production. Her second film, Ruby Blue, starred the late, great Bob Hoskins and garnered further critical acclaim. Her last feature was the excellent The Calling, which featured a stand-out performance from Golden Globe and BAFTA winner Brenda Blethyn. After garnering critical acclaim with their award winning short film Inside-Out and the short comedy Round About Five (starring Martin Freeman and Lena Headey), Tom and Charles' debut feature saw them team up with Dreamworks SKG. The Uninvited, a superb psychological horror starring Emily Browning and the ever-excellent David Straithairn, is out now. Dreams of a Life, Carol's documentary about a young woman whose body went undiscovered for three years in her North London bedsit, was nominated for the Grierson Award at London Film Festival and was described by BBC Film as "a very, very special movie." Carol's latest film, The Falling, tells of a mysterious fainting sickness that overtakes an English all-girl School. It will play at the BFI London Film Festival. Duncan brings his extensive experience of film distribution to the table. 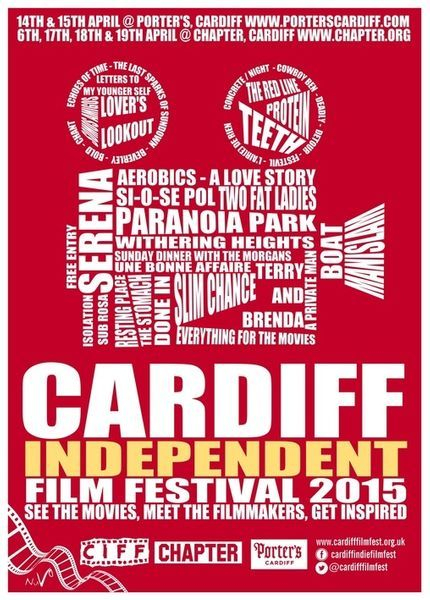 High Fliers have a catalogue of over 500 indie films, including Afterschool, The Dead Zone and The Puffy Chair. Their films star some of Hollywood's top talent, such as Samuel L. Jackson, Susan Sarandon and Jesse Eisenberg. 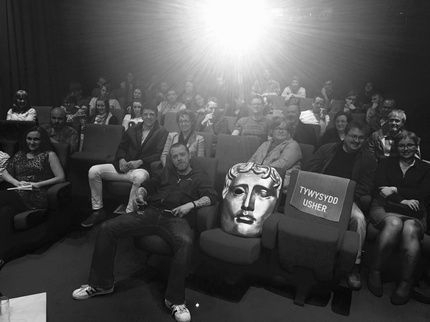 For podcasts featuring filmmakers in attendance, click here. For our vines, click here. 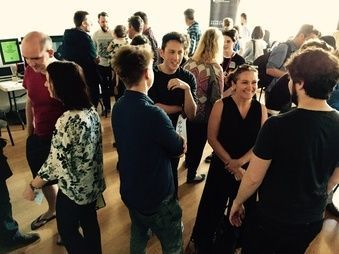 Our networking event returned, helping local companies and organisations find cast and crew for their upcoming productions. Thanks to everyone who attended The Hook Up and all our events: the filmmakers; the stars; our audience; our volunteers; our guest speakers; our prize-givers; the journalists and of course our interviewers. Thanks to our Jury, thanks to Chapter and thanks to Porter's. And special thanks to our sponsor, Bait Studio. We'll be back with the very best in indie film!